CDA Technical Institute (CDA), formerly Commercial Diving Academy, is the ONLY fully accredited diver training program with IMCA-recognized training, on-campus housing, and a full meal plan. CDA’s training is complete, comprehensive, and intensive to ensure our graduates are recruited by the industry’s leading dive companies. Our experienced instructors, combined with our real-world training facilities, ensure our students’ success. The 20’ orientation training tanks, underwater welding tanks, pool, multiple fixed and mobile dive stations, welding fabrication shop, and hyperbaric chambers both on dive station and a comprehensive hyperbaric center create an unparalleled learning environment. On the practical side, our students experience more time in the water working on projects than most other programs with a minimum 3,000 minutes of bottom time. 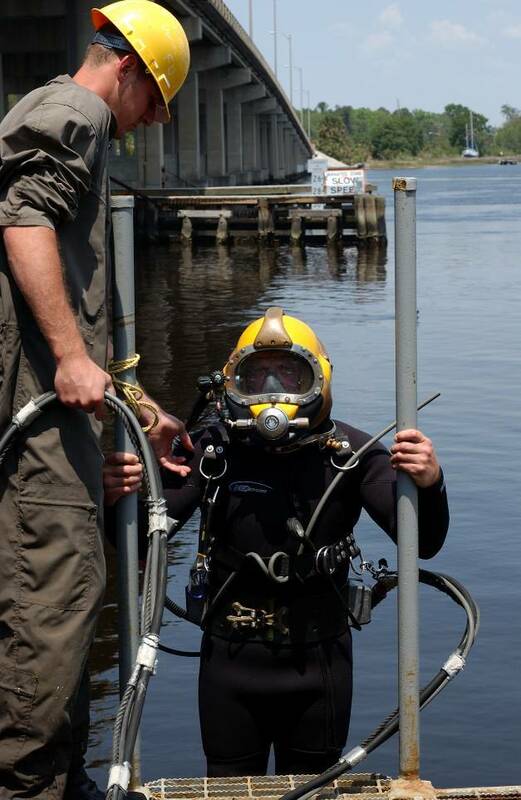 Our program goes above and beyond the standard training by simulating the demands of a real commercial diver with daily physical training, 10-hour days, and safety meetings. 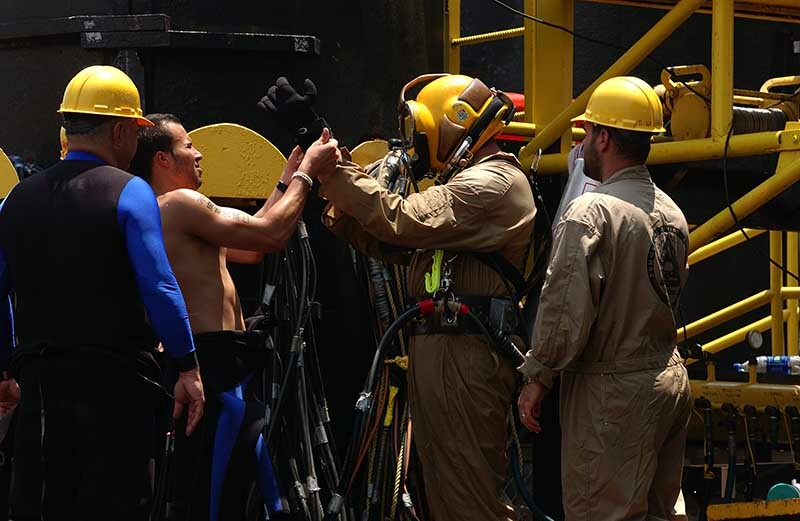 CDA is committed to training students in a comprehensive and hands-on educational environment that will ensure they achieve success in the highly competitive world of commercial diving. CDA also offers advanced training in Dive Medicine, Hyperbaric Chamber Operations, and Professional Scuba Instructor Training. These elective programs can enhance a student’s skill levels, marketability, and career opportunities beyond diving and are another unique advantages of CDA.